Zipcar is expanding its hourly car rental empire, with reservations being taken at eight more airports beginning Thursday. Logan International Airport in Boston does not yet have service, but eventually will, the company said. Zipcar Inc., which became a subsidiary of Avis Budget Group this year, brought its service to the three New York-area airports – LaGuardia, John F. Kennedy, and Newark Liberty – in March and has now added airport service in Toronto, Philadelphia, Atlanta, Palm Beach, Austin, Phoenix, Los Angeles, and San Jose. The vehicles are parked in Zipcar spaces next to the Avis pickup facility at each airport. Fees range from $9 to $12 an hour and $69 to $89 per day. 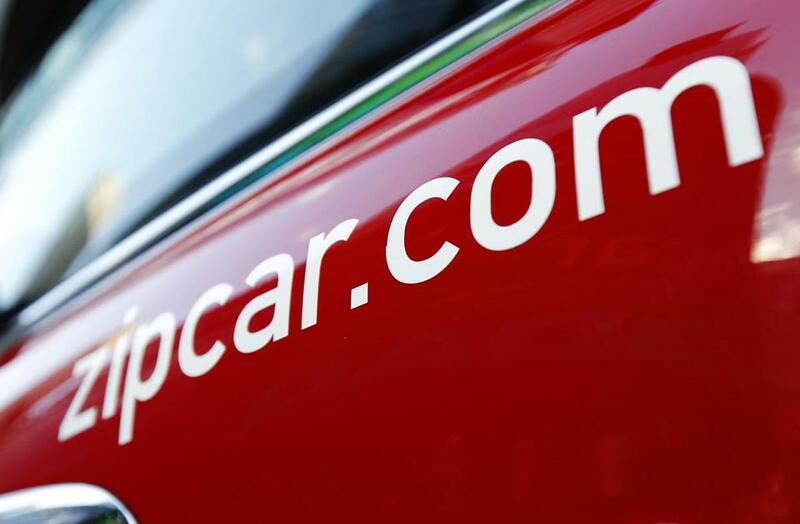 Zipcar members can go directly from the plane to a car, unlocking it with a smartphone app. Hertz On Demand currently serves airports in the New York and Washington, D.C., areas. But unlike Zipcar, which only has roundtrip service, Hertz offers one-way rentals.